Stuck for that special present? Vouchers are available from Orchard Barn for any amount from £20 upwards. These can be purchased and given as Christmas or birthday presents. The recipient can use the voucher to purchase an item made at Orchard Barn, such as a personalised Wizard House, an oak bench or earth sculpture, or participate in a course. 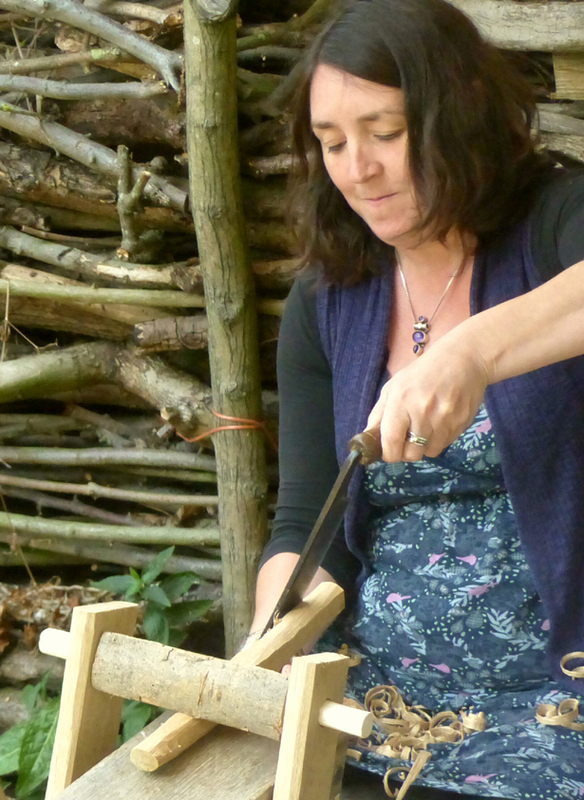 What better gift than the unique experience of learning green wood working or traditional building skills at our off-grid centre in mid Suffolk? Once we have received payment (we can also do BACS or cheque) we can personalise the voucher for you with the recipients name and course details. If they are not for a specific course vouchers remain valid for 12 months from date of purchase. Vouchers will be emailed to you as a pdf.